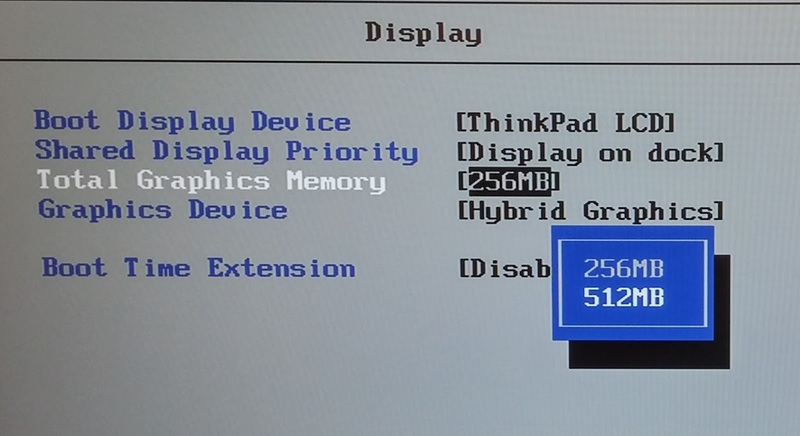 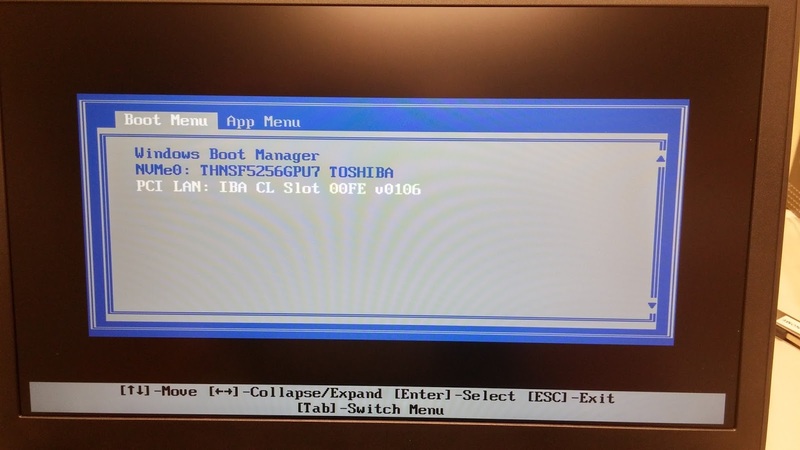 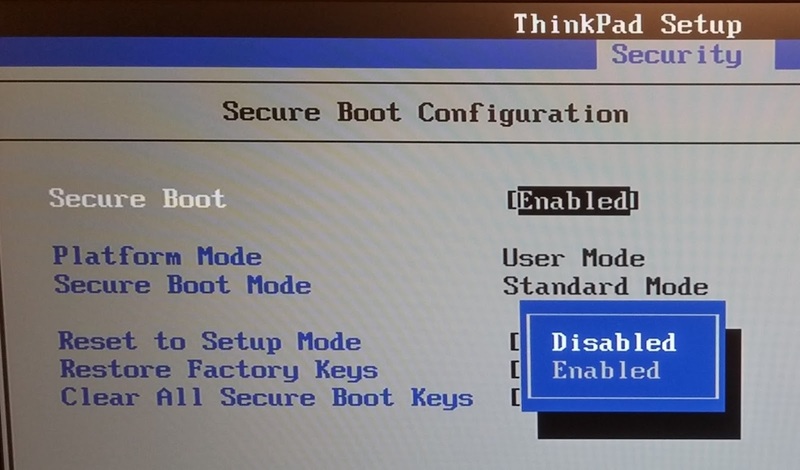 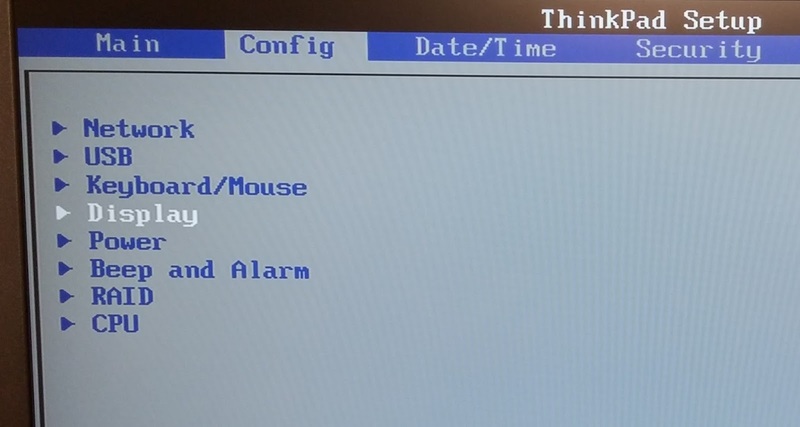 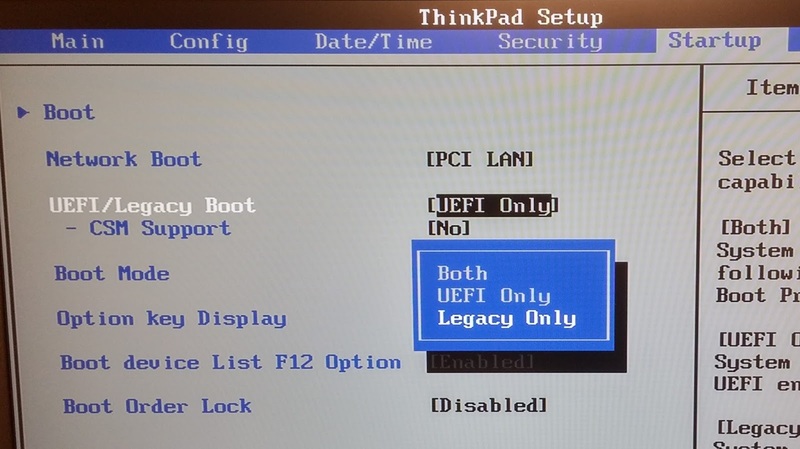 In order to boot from the network, you will have to make sure that the BIOS has secure boot disabled, and the boot mode is set to Legacy. Additionally, it is a good idea to increase the memory for display and enable virtualization. 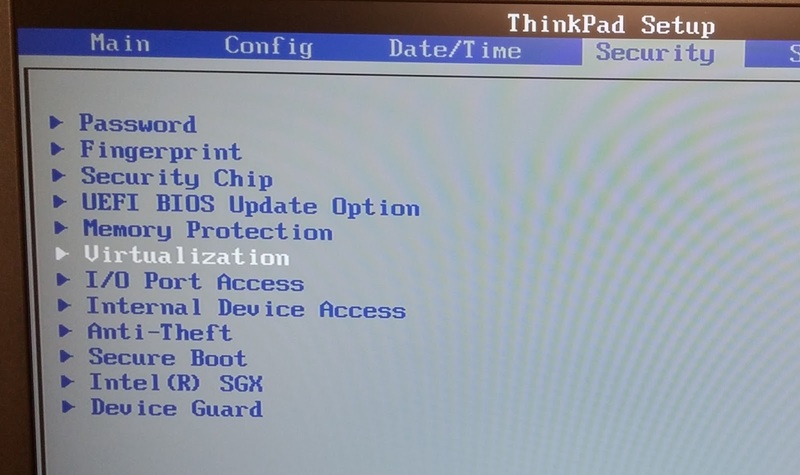 Continue reading for a step by step guide for doing all of this. 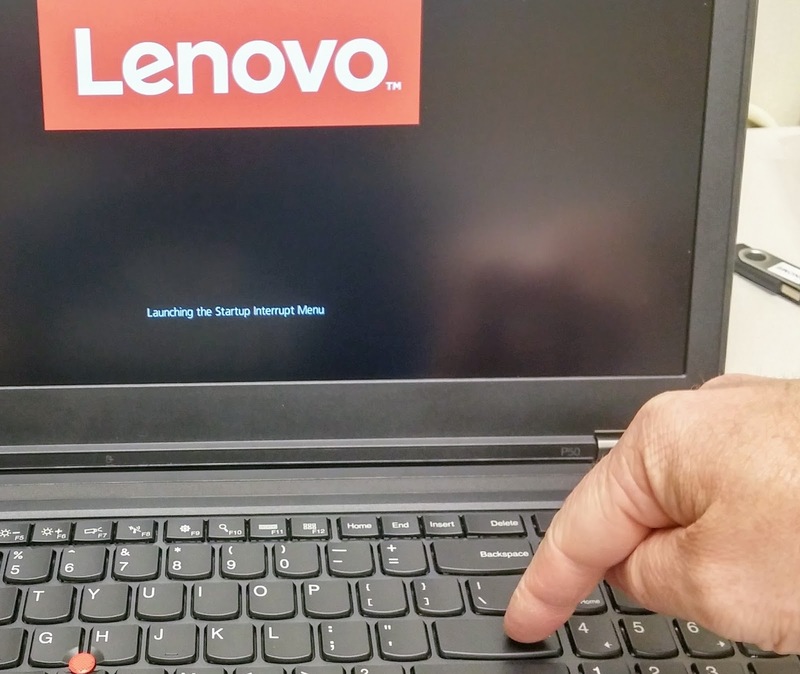 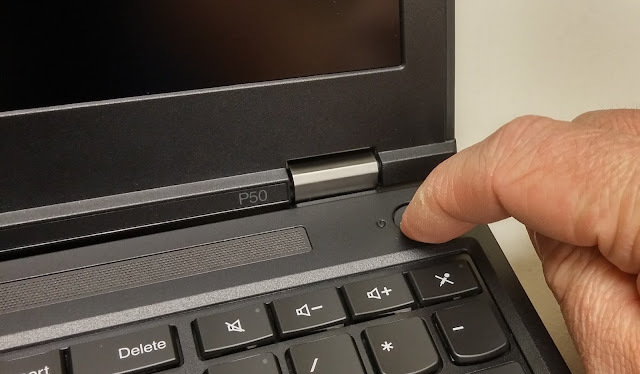 Note: This guide is specifically for the Lenovo P50, but the concepts and terminology are going to be pretty similar for most computers. 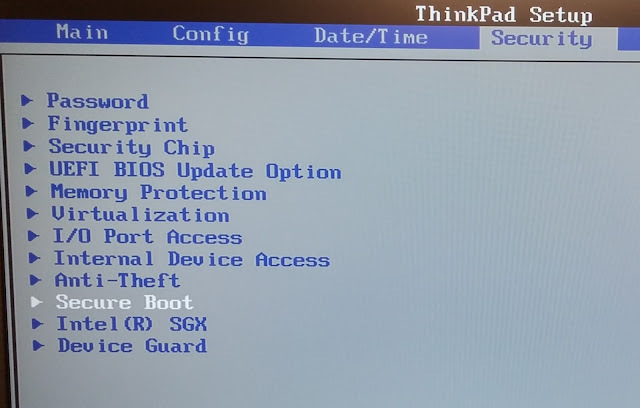 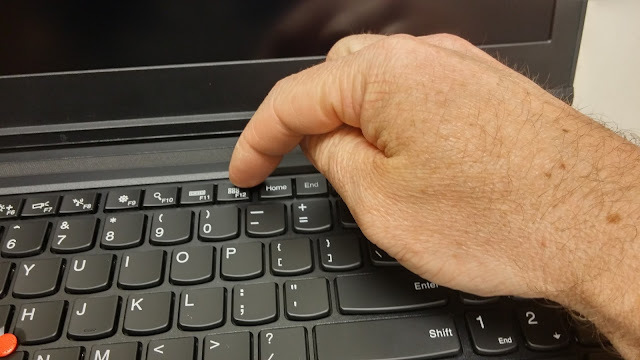 If you are too slow, or it starts booting into your existing OS, you can always press and hold the power button for about 5-10 seconds to do a hard reboot. 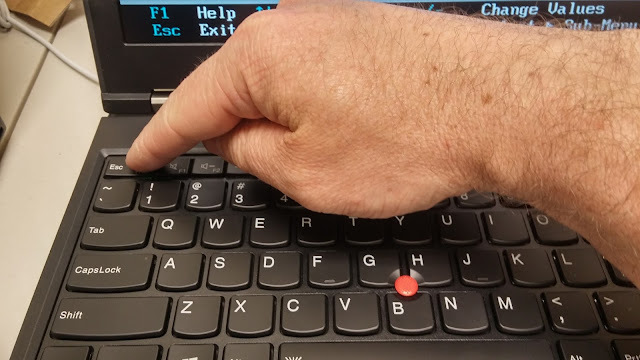 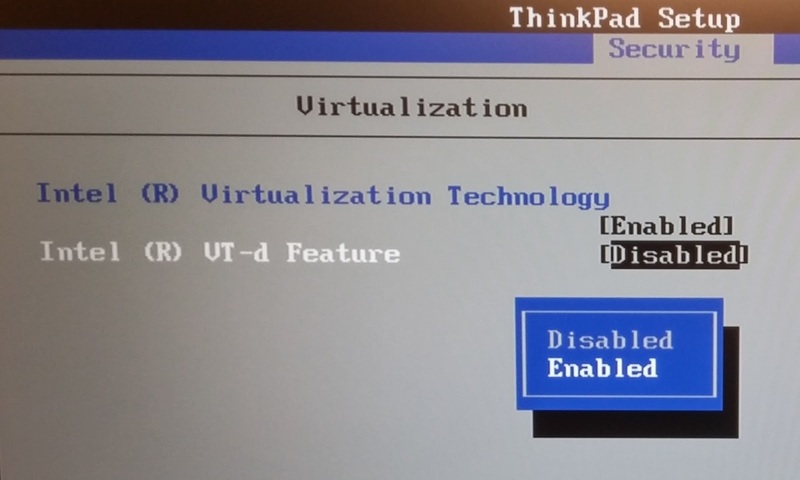 Change the mode to "Discrete"
Press "Esc" to go back a level then navigate to Security>Virtualization (you won't be able to create and use a Virtual machine unless you do this; again... not related to booting but still a good idea to do while you are here). Set Secure Boot to "Disabled"
Navigate to Startup>UEFI/Legacy Boot and set the boot mode to "Legacy Only"